Our clinic is all decked out for the celebration! We want to welcome everyone and their pets to stop by and check out all the dental products, foods & treats available and get some tips on how you can keep your pet's teeth healthy and their breath kissable! Call to set up a complimentary dental check with one of our technicians. They will score your pet's teeth and provide an estimate for cleaning. Dental cleaning procedure includes anesthesia, thorough inspection, scaling and polishing of each tooth. Grades 3 and 4 dental disease are more likely to require extractions, therefore hard to estimate exact cost. Dental disease often progresses with age. There is a genetic predisposition to dental disease as well. Small dog breeds and cats tend to be more likely to develop dental disease at a younger age and need more dental support throughout their lifetime. Prevention is the key. Pets need regular dental check ups, just like us! 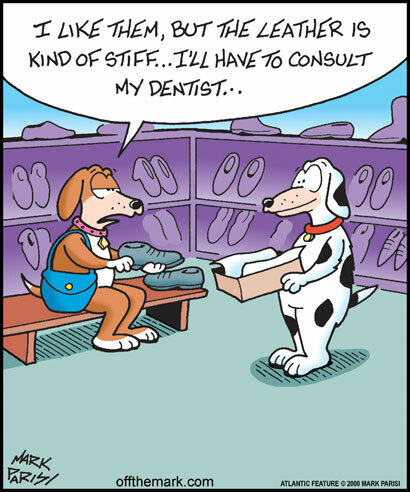 Periodically, your pet may need a prophylactic dental cleaning. To do a proper dental cleaning the animal must be anesthetized. All tooth surfaces will be inspected, cleaned and polished. Each tooth is checked for pockets between the tooth and gums and it is recorded in the dental chart for future check ups. Dental radiographs are often taken to observe what is happening below the gum line where we can’t see. X-rays can show us tooth root abscesses not seen with the naked eye, jawbone tumors, fractured roots, and jaw symphosis abnormalities. Over 85% of dogs and cats have some type of periodontal disease. Periodontal disease simply means that the gums and bone that hold the teeth in place are being destroyed by oral bacteria. This preventable disease is the number one diagnosed disease in our pets, yet many animals suffer needlessly. Periodontal disease begins with gingivitis, or inflammation of the gum tissue, which is caused by plaque. Plaque is a mixture of saliva, bacteria, glycoproteins and sugars that adhere to the tooth surface. Eventually this hardens to become calculus or tartar. Calculus by itself is nonpathogenic - it does not cause disease. However, it does create a rough surface for more plaque to adhere to, and pushes the gums away from the teeth, which increases surface area for more plaque to adhere. Eventually, the supporting structures of the tooth (bone, tissue, periodontal ligament) are destroyed and the tooth becomes mobile and will either fall out on its own or need to be extracted. Signs of periodontal disease are bad breath (halitosis), reluctancy to eat, chewing on one side of the mouth, dropping food, pawing at the face or rubbing the face on the floor, drooling, becoming head shy, and painful mouth/face. Pull back your pet's lips to see the back molars. There can be a large amount of tartar on these back teeth you normally don't see. This is where the salivary glands empty into the mouth. But, more importantly, are there red lines (or pus or blood) where the gums meet the teeth? This is inflammation caused by chronic infection. Every time your pet chews it is painful and bacteria is pushed into the bloodstream where it spreads into the liver, lungs, kidney and many other places, even the spinal cord and brain. This chronic infection can infect children and other family members. Many cases of human conjunctivitis can be traced to their pet's infected mouth. All you need is to rub your eyes after being licked by a friendly pet. Taking care of dental infection early prevents your pet from getting sicker or losing teeth. We would need to anesthetize your pet using very safe anesthetics to get rid of this infection and his/her pain. Because we don't know how much damage to the other organs this infection has caused, we recommend a blood profile beforehand. This will enhance your pet's safety as well as tell us what damage has already been done by the infection. The continual infection is usually more risky than the anesthetic we need for this procedure. We strive to provide the highest quality of care to our patients which is why we are pleased to now be able to offer digital dental x-ray. Plaque and tartar like to accumulate below the gum line and this is where it does the most damage to the tooth itself. This is why an anesthetic is needed to do a thorough dental cleaning above and below the gum line, something you simply cannot get with ‘awake’ teeth cleaning. 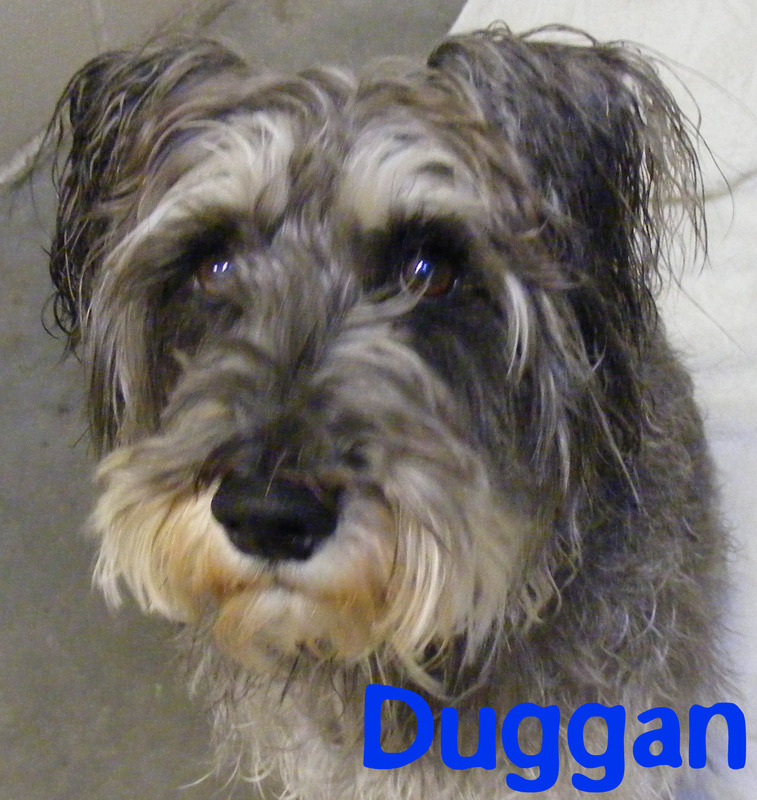 If you want to see what all goes on during a dental cleaning than follow Dr Nixon's dog Duggan on his big dental day. We have taken pictures and are available for slideshow, just click HERE. For the next few months we are going to help our clients out with those pesky dental problems because dental health is so important for overall health. We are offering FREE dental appointment for your pet with our technicians. During this time you can discuss any dental issues you have been having (bad breath being the most common complaint). The technician will carefully inspect your pet's teeth and can assess what course of action should be taken from there. We can better assess for an estimate if a dental cleaning and/or extractions are needed. If you and your pet are willing to give teeth brushing a try we can go over how to start this. Also, we can assess if a dental chew or treat may suitable to help get and keep your pet's teeth pearly white. Everyone will get a dental package with tips, samples and even a treat for your pet to try. Please call the clinic today to set up your appointment. There is no purchase necessary and you will not be pressured to buy anything.